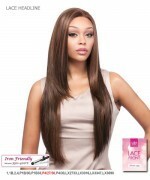 Minimum quantity for "Motown Tress JULIET - Motown Full Wig" is 1. 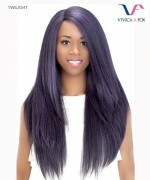 Long Straight Style JULIET Motown Full Wig - This unique looking style has a high top, tapered back and a few layers of flip curls just over the ears. 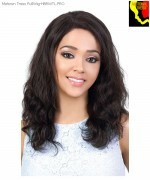 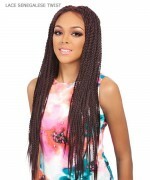 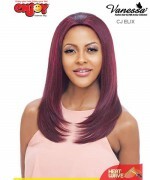 Capless sides and back with Ultra Thin Stretch Lace is used for cool comfortable wearing, expert construction only found in high quality Motown Tress wigs.